AustinPostcard - Austin High School, Austin, Tex. 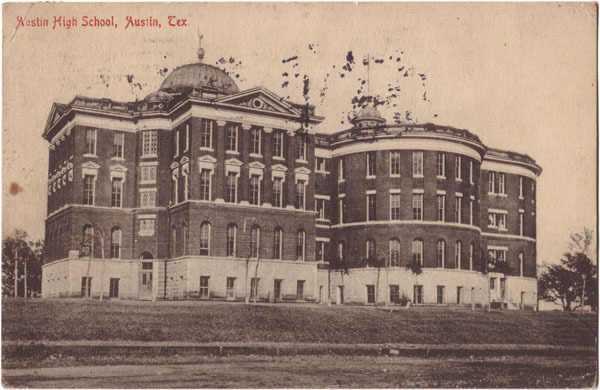 Postcards > Schools, Churches & Hospitals > Austin High School, Austin, Tex. Austin High School, Austin, Tex. Postmark: OCT 2 3-PM 1908 AUSTIN TEX.